Isaac Ely Stillman, MD, is a staff pathologist in the Department of Pathology, Beth Israel Deaconess Medical Center, Boston, MA, where he serves as Medical Director of the Immunofluorescence and Diagnostic Electron Microscopy Laboratories. Isaac also maintains an appointment in the Renal Division of the Department of Medicine, and serves as a consultant in nephropathology at Children’s Hospital, Boston. 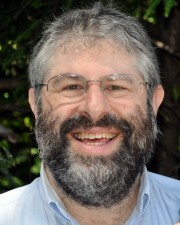 A graduate of the Albert Einstein College of Medicine of Yeshiva University, he is currently an Associate Professor of Pathology at Harvard Medical School. Following an internship in internal medicine he arrived at the then Beth Israel Hospital, Boston, where he completed a residency/chief residency, and fellowship in Anatomic and Surgical Pathology. 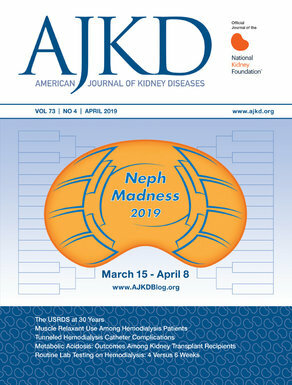 During that time he was introduced to (and subsequently mentored in) nephropathology by Dr. Seymour Rosen, and was surprised to find that he was fascinated by the kidney. He is an enthusiastic teacher in both medical undergraduate and graduate settings. His clinical and research interests include thrombotic microangiopathy (especially preeclampsia), diabetes, lupus, acute kidney injury, nephrotoxins, angiogenesis and the endothelium, and mitochondrial dysfunction. His laboratory maintains avid collaborations in both experimental and translational research, which have culminated in more than 50 print publications. He is also excited about the potential of electronic communication, and blogs in particular, to contribute to teaching, learning, and the advancement of medical knowledge. Read Dr. Isaac Stillman’s posts.